Generally, the younger workers were the first to be let go. Now that the tables have turned and there is a surplus of work, there is a general reluctance of these workers to get back into the game. It is not necessarily that they prefer a cozy office job, rather, the fear of another collapse and retrenchment is what drives them away from the sector. On the other hand, culture is also to blame. Back in the day, working the trades was an honorable and prospective occupation but that image has changed. Since positions in construction or mechanical industries do not require college degrees, such jobs were considered far less prestigious. They also lacked the flashy excitement commonly associated with the tech center. That perception is driven by a culture that praises white-collar industries and labels them as being superior or somehow associated with better opportunities. For many young people, joining a startup to develop trendy apps can seem like a more lucrative option than getting on board with a manufacturer of custom manifolds and stainless steel manifolds, such as B & R Industries. But as many have learned in recent years, a cutting-edge job isn’t any more secure than one that’s considered more industrial. There is always something to be said for professional roles that have been around for decades, even if they don’t sound as exciting to the average young person. There are companies who are desperately seeking ways in which to turn the ship around. 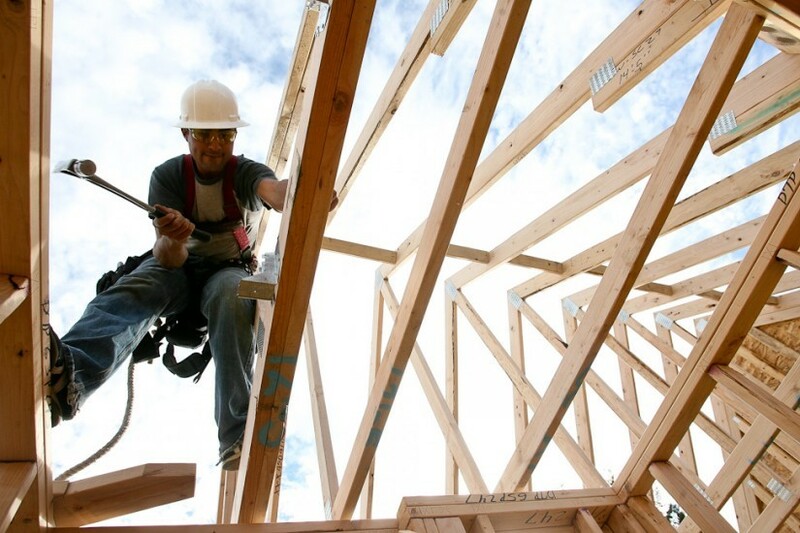 A company in Iowa has employed several students in the Greater Iowa City Area Home Builders student-built housing project, essentially combining earning and learning. These students get practical experience while obtaining their education on a part-time basis. McCreedy Ruth Construction is the home building company that oversees the students. They spend three days at college while working the other two at various construction sites. McCreedy hopes that the students will stay loyal to the company after they have completed their studies, but it is a gamble they are willing to take to get the job done in the meantime. With the growing need for housing and no shortage in work, it shouldn’t be that difficult to get the message across that the job pays, and if you do it well, you will get paid well. Young, able-bodied people seeking opportunity outside of the service and retail sector and the growing labor demands of the construction industry may end up being a perfect match, as long as there are efforts to bridge the gap.